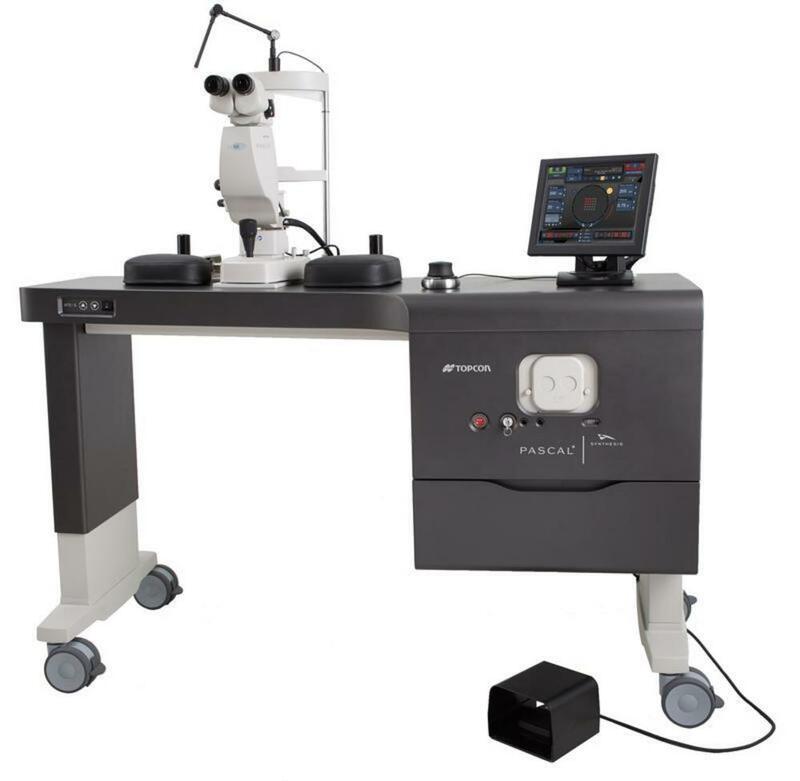 PASCAL represents a quantum leap in ophthalmic treatment technology and is committed to helping you deliver the best results for your patients. Top physicians choose PASCAL because of its advanced technology, ease of use, and superior clinical outcomes. treatments and greater patient comfort. Today, PASCAL is the most trusted laser technology among ophthalmologists worldwide.